Pretty Green x The Beatles iconic logo T-shirt in yellow. Part of the Pretty Green x The Beatles Yellow Submarine collection, celebrating the 50th anniversary of the iconic film. This Pretty Green x The Beatles men's classic Retro ringer tee in yellow features world famous drop 'T' logo emblazoned to the chest in contrast black print. The striking Yellow Submarine back neck buggy lining finishes the t-shirt off in style. The lowdown on the logo: The famous drop T logo is synonymous with The Beatles early years. Legend has it that was designed by Drum City's Ivor Arbiter to go on Ringo Starr's new Ludwig drum kit, the capital B and drop T detail are to emphasise the word Beat. Shaftesbury Avenue's Drum City was a major hang out for drummers in the 1950s and 1960s and it was here that Ringo Starr and The Beatles manager, Brian Epstein visited to acquire Starr's new kit. Epstein negotiated a trade with the reluctant Arbiter, swapping Starr's old Premier kit for a spanking new Ludwig set. Arbiter insisted that the Ludwig signature remained on the skins due to a distribution deal with the kit maker. Epstein agreed, so long as The Beatles logo appeared on there too. It was at this point that Arbiter hastily drew the logo on a piece of paper. Drum City allegedly received £5.00 for arranging the artwork! Get yourself a piece of Pretty Green x The Beatles attire. 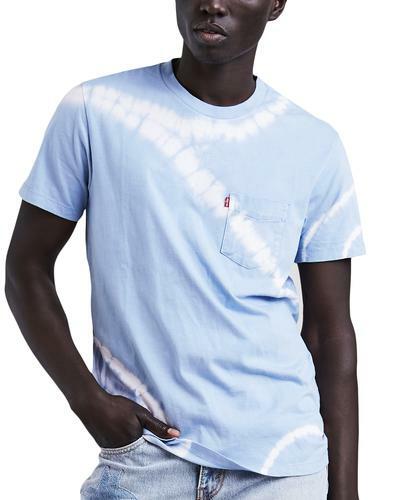 The iconic drop T logo retro ringer T-shirt is a great place to start! - Pretty Green x The Beatles iconic logo T-shirt in yellow. - Part of the Pretty Green x The Beatles collection. - Celebrating 50 years since the release of The Beatles animation film, Yellow Submarine. - Retro black crew neck ringer collar. - The Beatles drop T logo to chest in black. 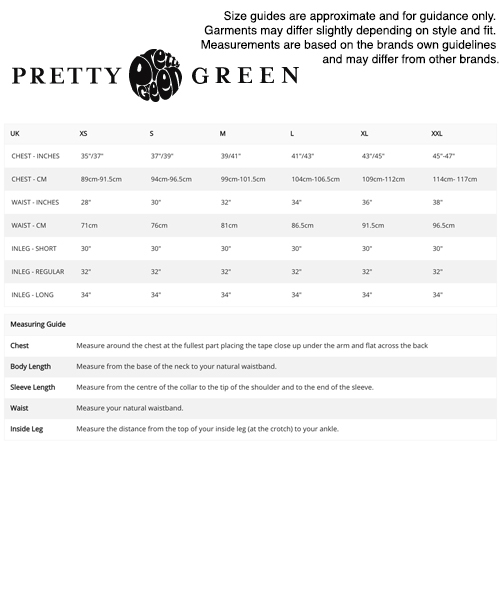 - Pretty Green woven tab signature to hem. - Yellow Submarine printed inner back neck detail. - SKU: S8GMU98033102 The Beatles T-shirt.